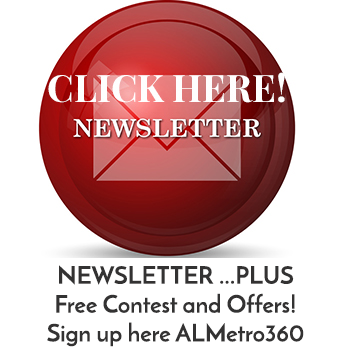 Home › ArchivedPost › Cheers on the Corner! 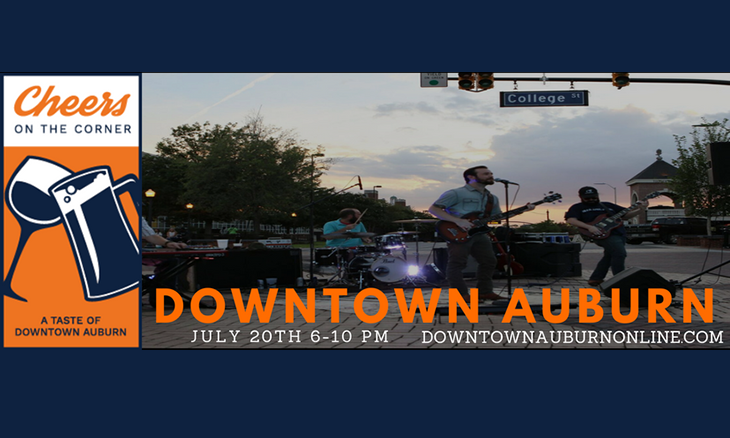 The Downtown Auburn Merchant’s Association invites you to cool off this summer at Cheers on the Corner on Friday, July 20 from 6 pm to 10 pm. Each of the stops along the way will provide you with a savory bite representative of the flavors of downtown Auburn. You will also receive a complimentary souvenir glass. Corporate tents are available. Tickets and tent sponsorships will be available to purchase through our website, downtownauburnonline.com. To learn more or volunteer, please email cheersonthecorner@gmail.com.